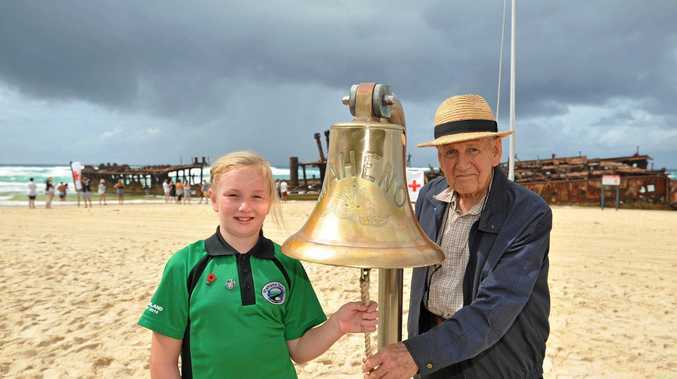 THERE were many disappointed locals who missed out on the sold-out annual Familiarisation Cruise last month but, don't despair, said organiser George Duck. Due to its overwhelming response, the Boat Club Fishing Club have decided to host a second cruise on Sunday, April 14. "There was at least 20 people who were waiting for a spot but unfortunately they missed out because the cruise filled up really quickly," Mr Duck said. "So we decided to do another cruise on April 14. The cruise is over half full already so book early." Anyone interested can board the MV Amaroo for a cruise out to the new Hardie Artificial Reef and popular local fishing spots near Little Woody Island, the Roy Rufus Artificial Reef, the Picnic Islands and Fraser Island. Mr Duck said GPS readings would be given at each spot, as well as all the marks for the Hardie Reef and the new Simpson Reef at the Outer Banks North of Pelican Bank. 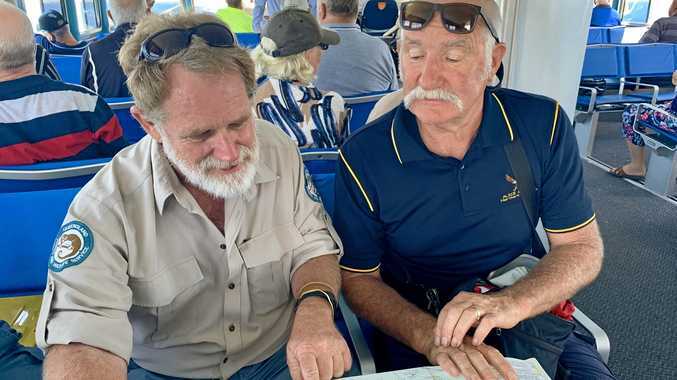 Representatives from Queensland Fisheries, Volunteer Marine Rescue and Queensland Parks and Wildlife will be on board to share information on the correct use of radios and tips on how to navigate the area. Green and yellow zones will also be pointed out including the green zone North of Big Woody Island which is now marked with permanent buoys, the green Zone East of Little Woody Island and the green zone at the Picnic Islands. The fishing club is a supporter of Volunteer Marine Rescue Hervey Bay. Bookings with payment at Boat Club reception phone 4128 9643. Inquiries about the cruise can be directed to George Duck on 0407 663 578.